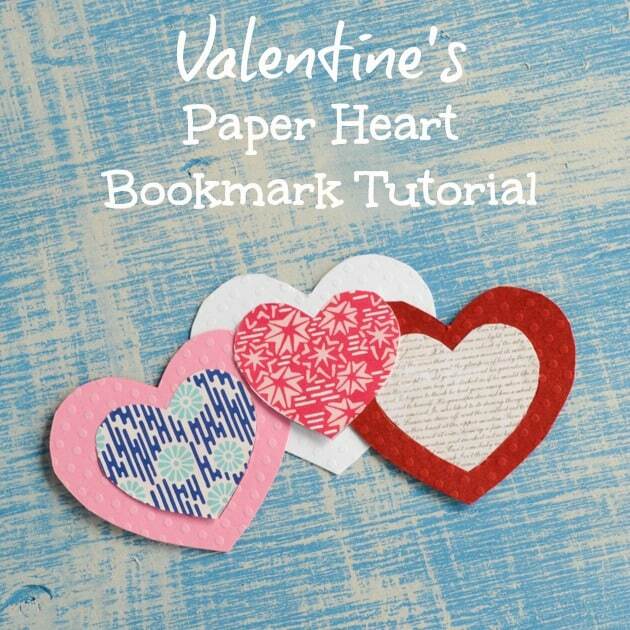 The actual Valentines are 3.5″x4″ and the printable has crop marks. Because the file is saved at high resolution, you’ll need to check “scale to fit” when you print. 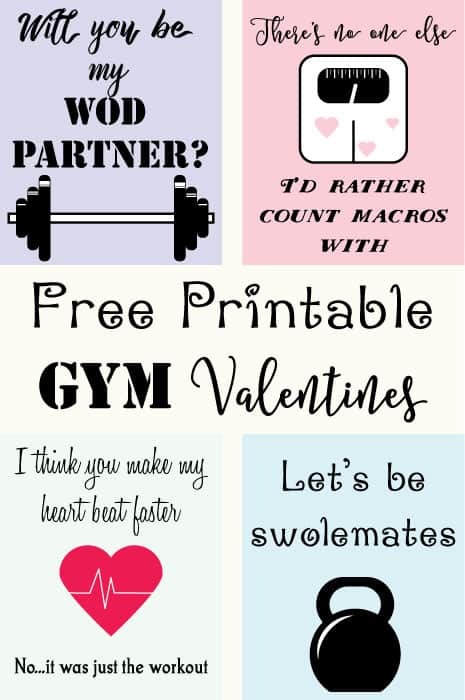 You can snag the free gym Valentines printable from Google Drive here! 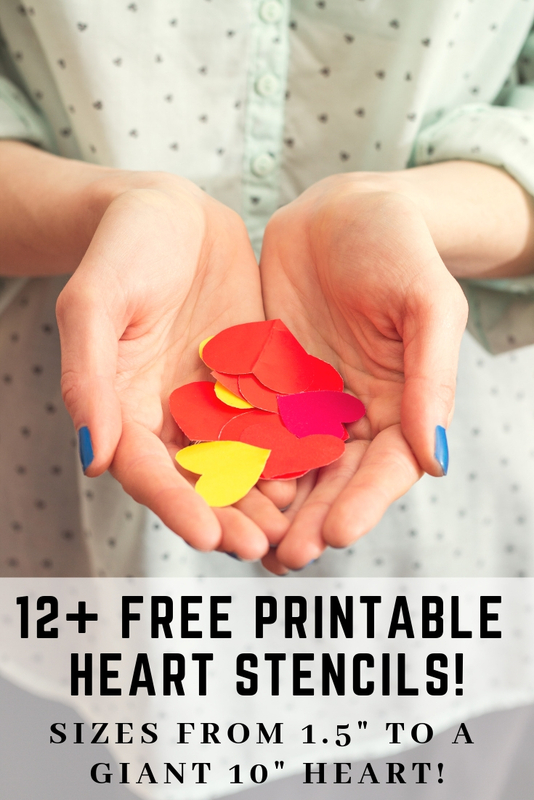 I know handing out Valentines to everyone is a grade school thing, but do any of you still do it? Or have coworkers who hand out treats to everyone at the office? Love these! So cute! I’ve decided to forego PTs soon and embark on my Crossfit journey…! Best of luck!! I visited a CrossFit gym in Singapore called CF Fire City (I think?). The people there were super nice. 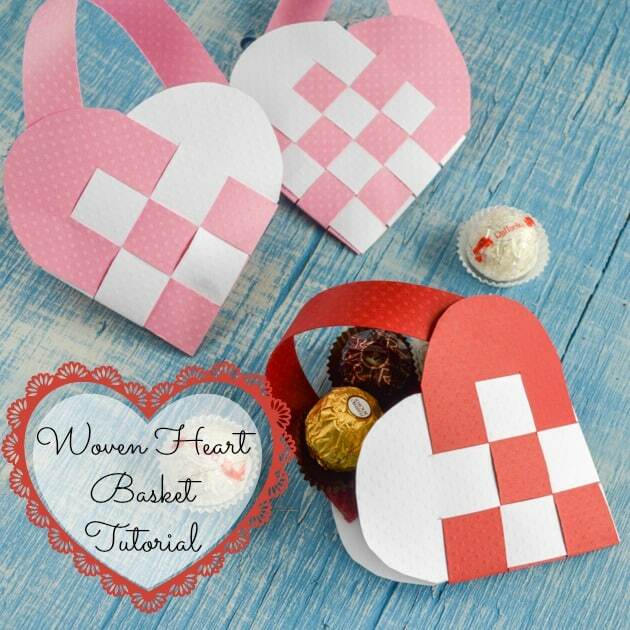 Previous post: Valentine’s Paper Globe Ornament Tutorial – free Silhouette Studio templates!